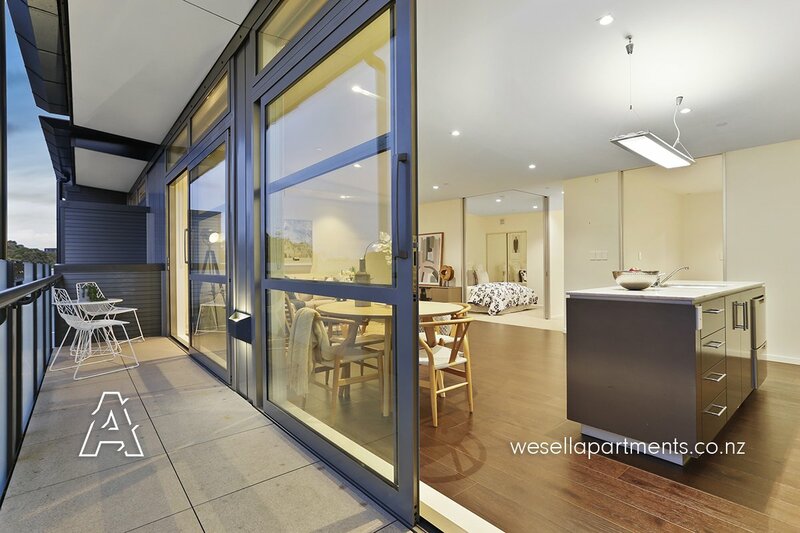 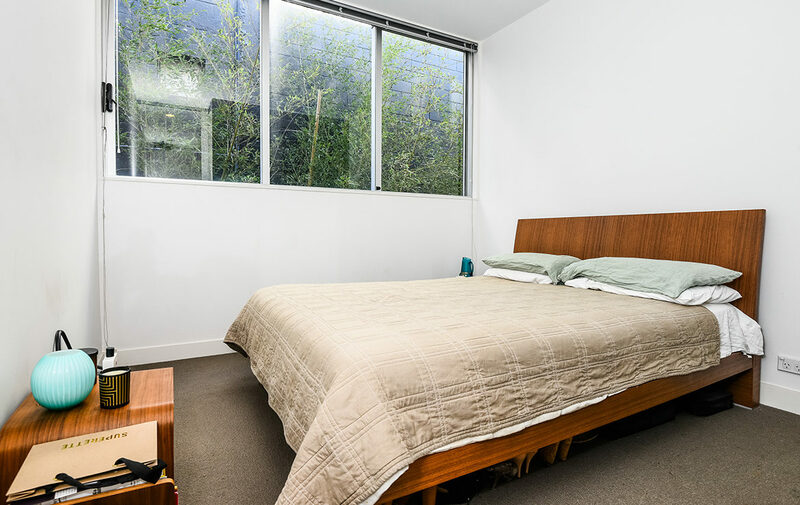 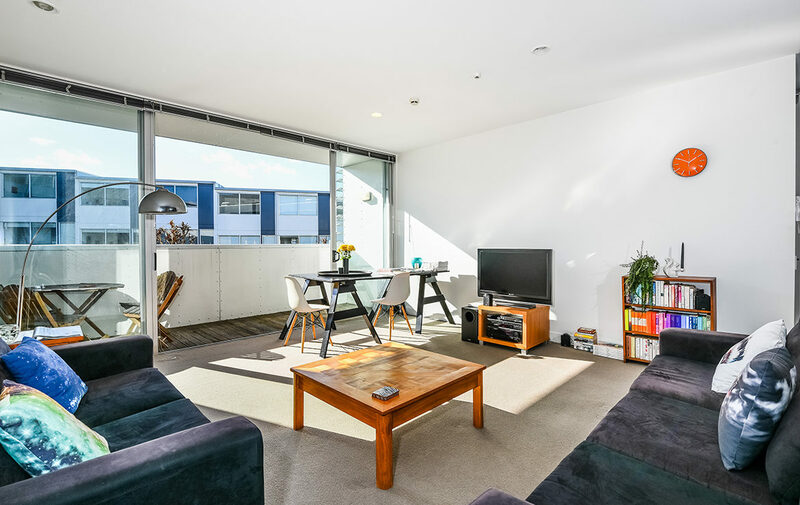 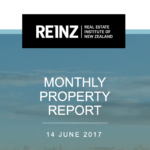 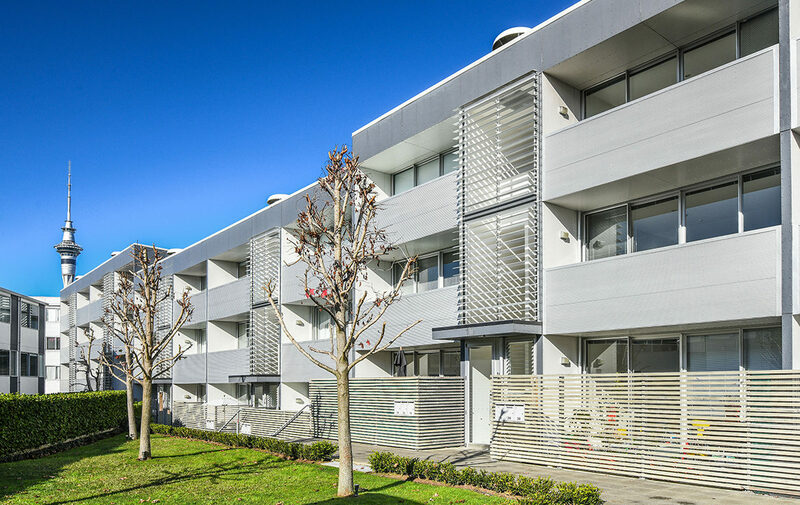 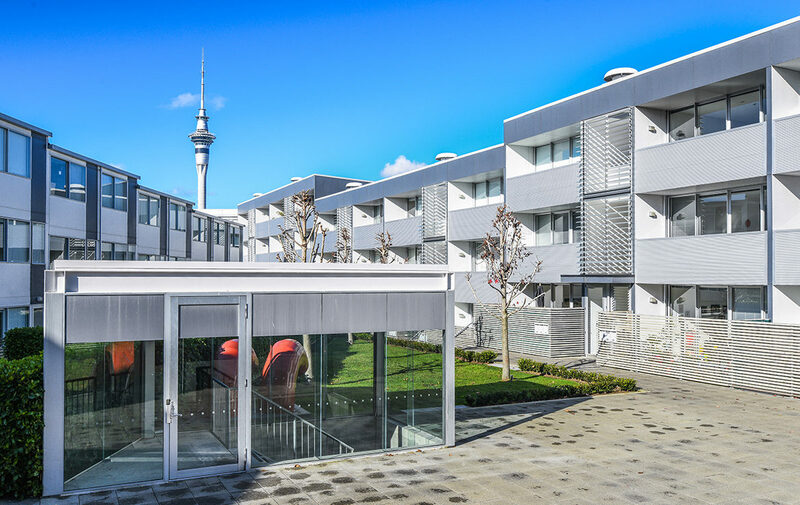 Here we have an entry level freehold 2 bedroom, 1 bathroom apartment in one of Auckland’s coolest suburbs. 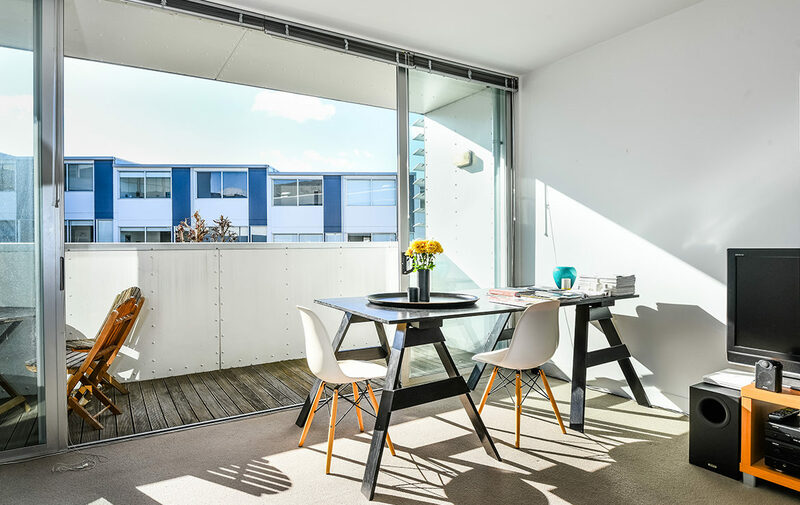 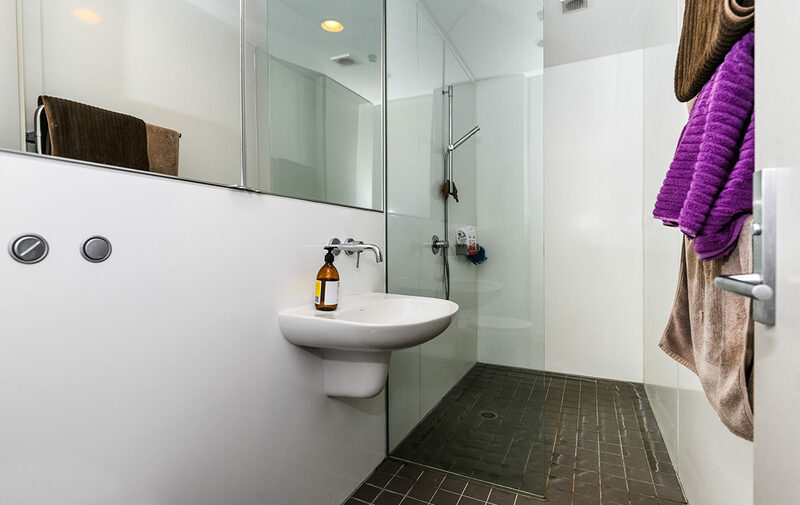 North facing, with generous ceiling heights and a simple yet effective design which ensures all rooms are not only functional but generous in size; there is no waste of space and every last nook and cranny is well utilised. 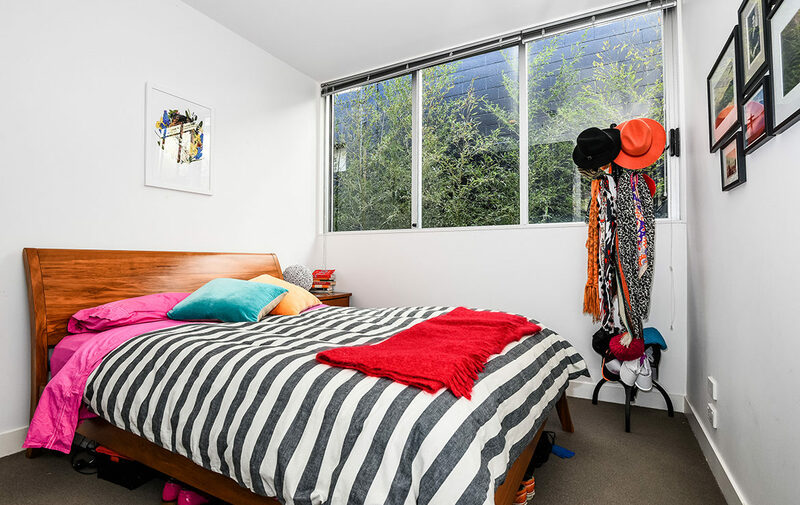 Superbly located in Beaumont Quarter Freemans Bay, it’s superb city fringe location speaks for itself. 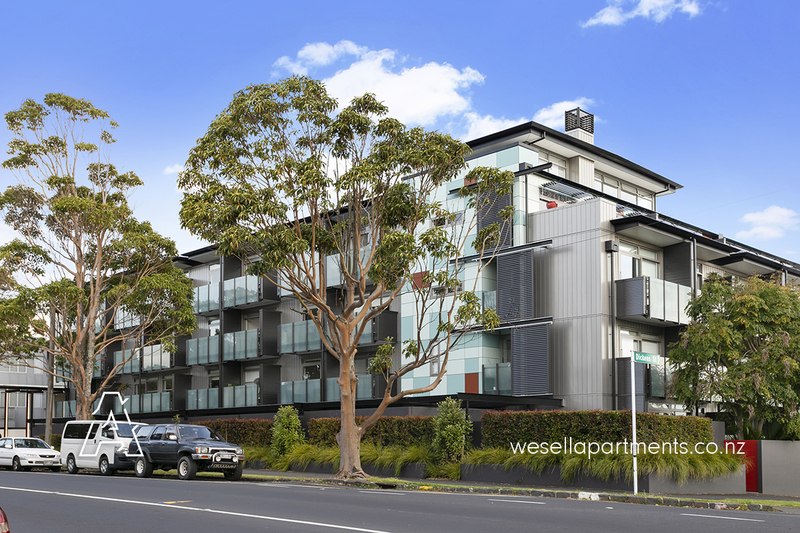 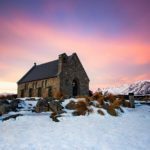 Just a short walk across Victoria Park to the city or up the road to Ponsonby. 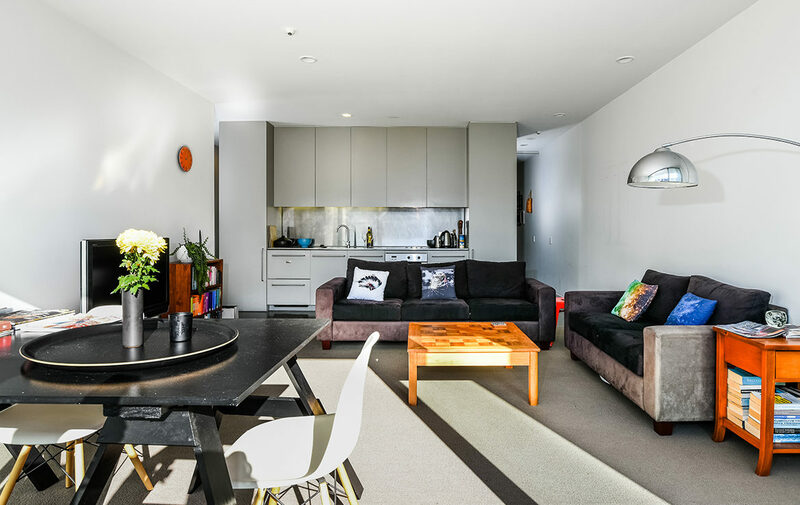 Head down to North Wharf for a drink after work or nip into the supermarket on your way home. 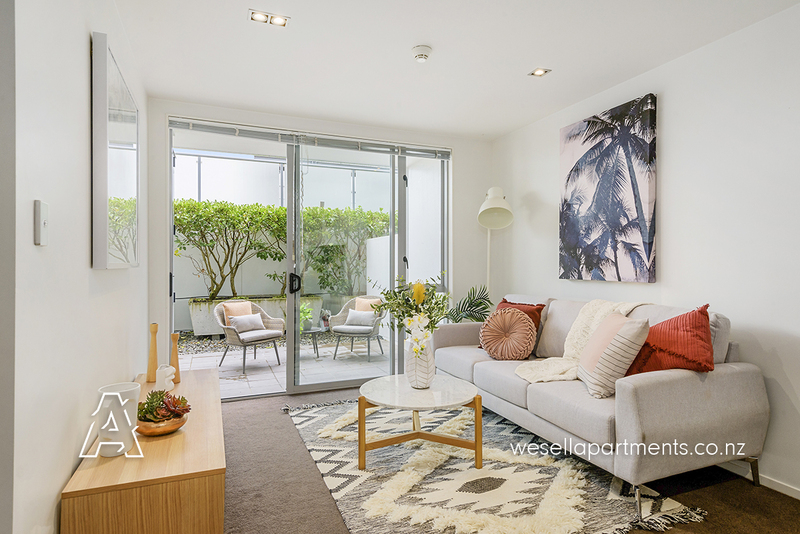 Throw in the impressive onsite pool and gym facilitates and this home is for those who desire easy lockup and leave style living with the best in convenience at their doorstep. 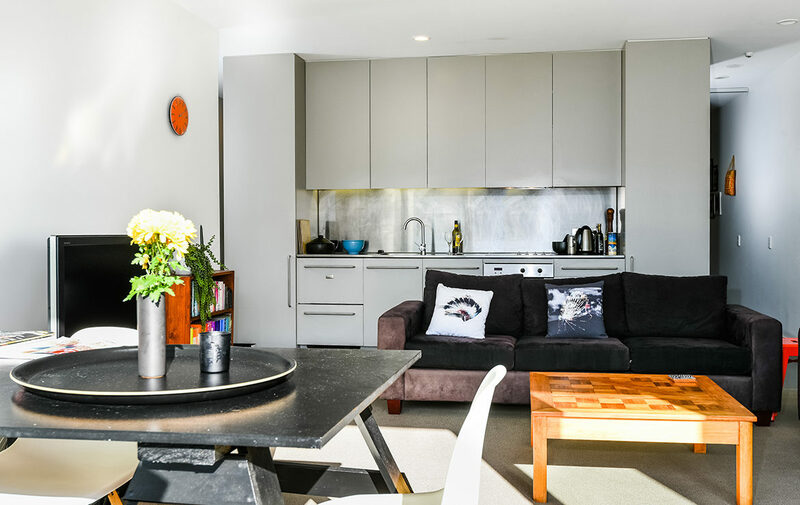 Whether you’re looking for a first home or an investment property, a well laid out 2-bedroom apartment with a car park in the city fringe is always a promising start.